Here is a cool robotic head for toys designed with kids and makers in mind. 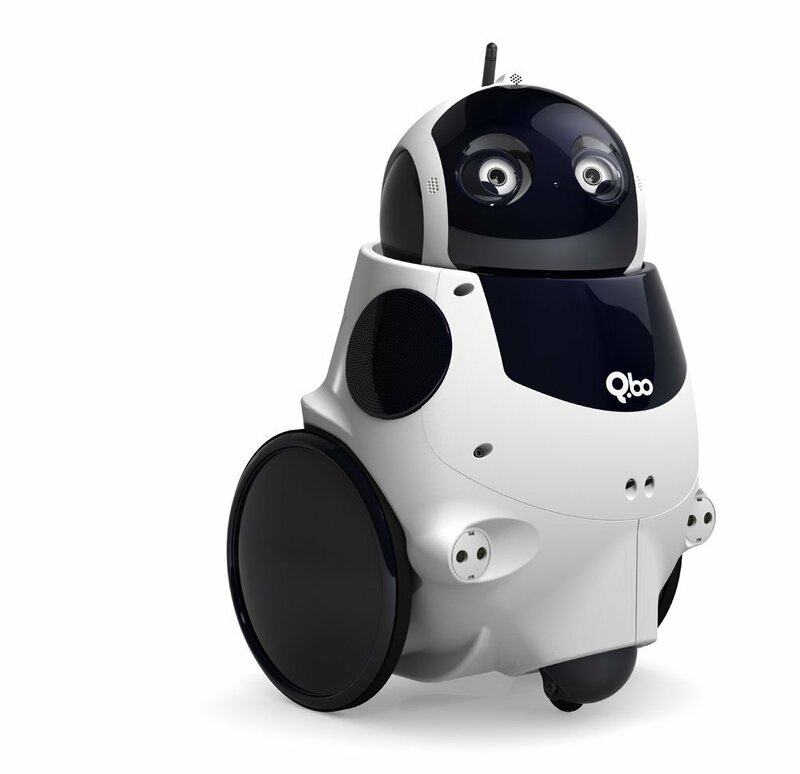 It has a smart eye and brain, allowing you to build your own robotic toys. Mu gets your kids familiar with various components of a robot and basics of computer vision. You will be able to build a robot that can see and move. Mu has infrared transmitters and can turn your toys smarter. It can recognize lines, colors, shapes, and faces thanks to its camera. Mu is compatible with LEGO Mindstorms EV3, Zoomer Dino, and a bunch of other toys. The project is getting funded on Indiegogo.